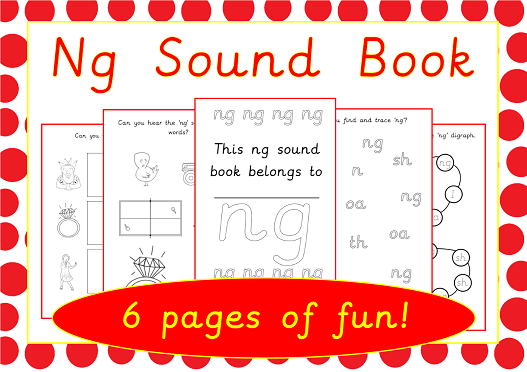 An activity book to learn all about the letter combination N and G. These two letters together make one sound which is 'ng' as in king. 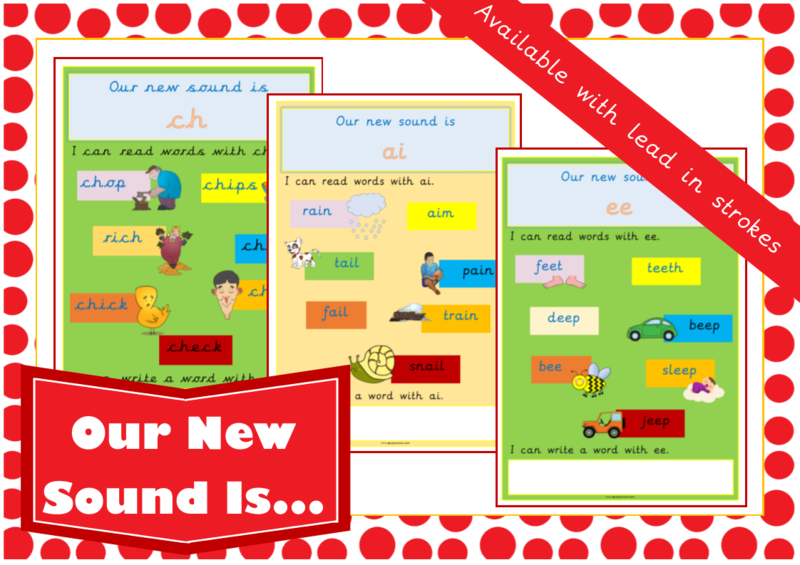 This teaching resource comes on four A4 pages which need to be folded in half after printed to make a six page activity book or can be used as worksheets. 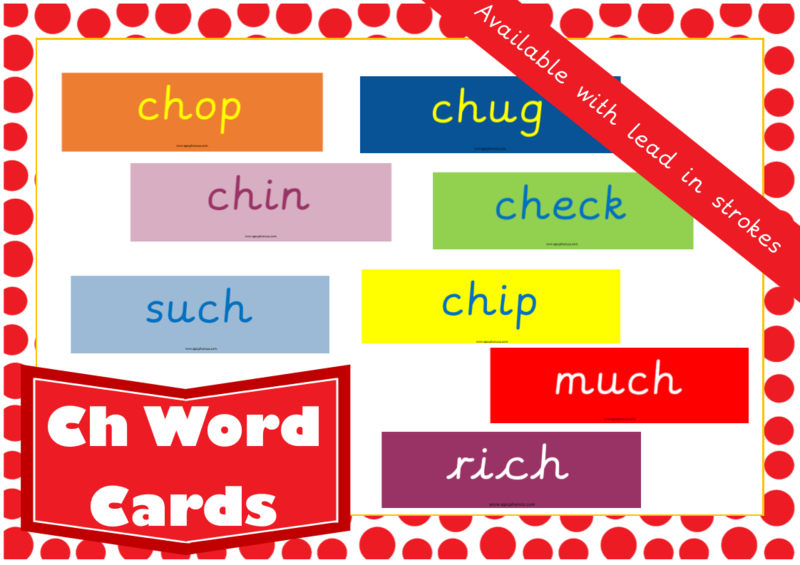 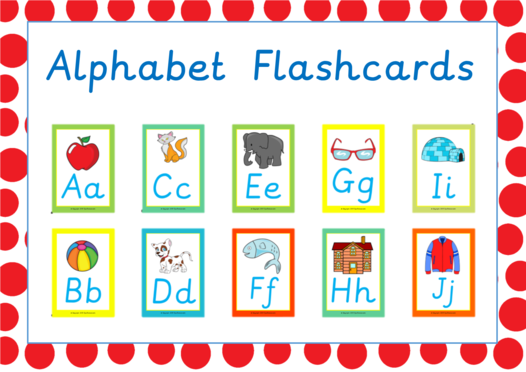 Children can practice listening out for the 'ng' sound in words, practice writing these letters, finding these amongst other digraphs (two letters making one sound) and finally write words. 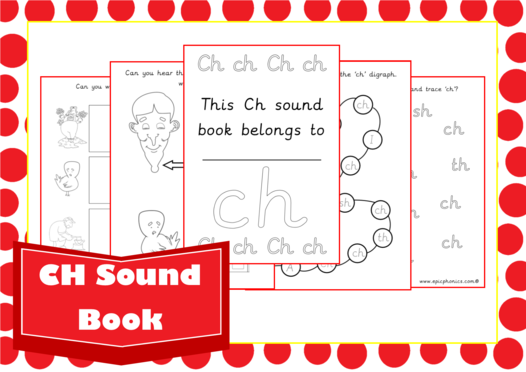 This activity booklet builds on the children's knowledge of Phase 2 and some of Phase 3 letter sounds.